Hello everyone! 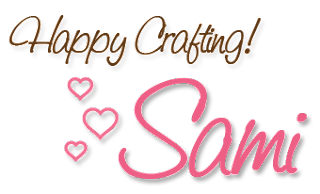 Samantha here to announce this week's iCopic Weekly Challenge winner. 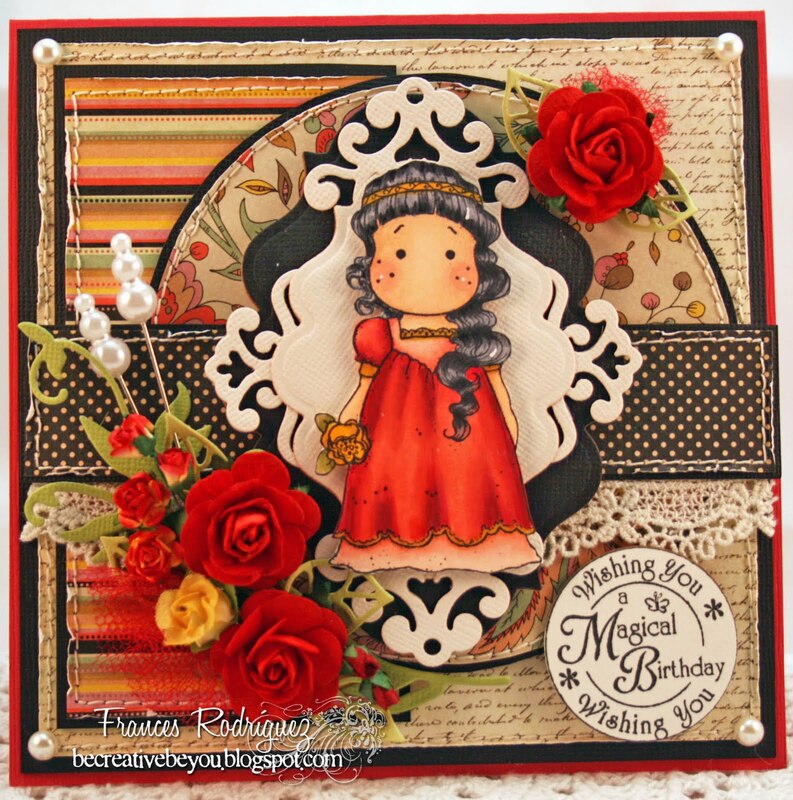 This week, we challenged you to use RED and wow, I am so impressed with everyone's projects. Everyone did such great work for this very difficult challenge. I cannot wait to see what you create for the next challenge, which starts on Monday morning! And the winner is. 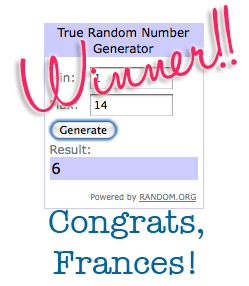 . . #6, Frances!! 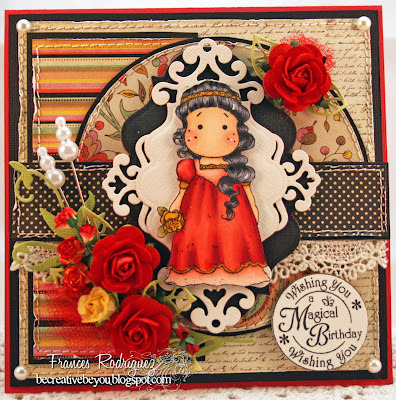 Frances, please email info@icopic.com with your mailing info so we can get your prize mailed out to you. 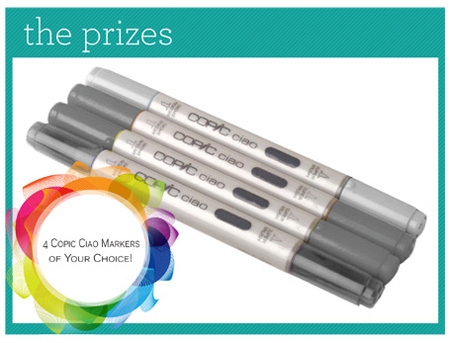 Frances has won 4 Copic Ciao markers of her choice! Everyone, remember to play along with our challenge this week for a chance to win another great prize! OMG!!! Thank You very much!!! I'm very happy!!! hugs, Frances. WOOOOOO YEAH!!!!!!!!!! Congratulations my dear friend! Fabulous!!!!! !